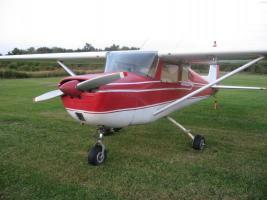 I am thinking about buying this plane. They hold their value well and it would really help me get my license faster. The things holding me back are I had a boat before and know how these things can own you back when you think you own them. Also, there is some expense. Is it something I need? It is a great deal.